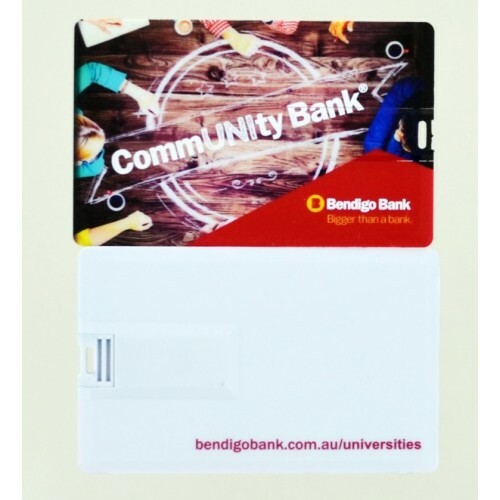 Ditch your cardboard business cards and upgrade to 21st-century tech when you order our bulk Promotional Business Card USB Keys. Each unit features a quality hard plastic outer casing with a Grade-A USB 2.0 (or 3.0 upon request) memory chip that we source from places such as Samsung, Hynix, Toshiba and Sandisk. Your recipients will appreciate having ready access to your product catalogues, company newsletters or other data and best of all, the outer case will come decorated with your brand and contact information. You will feel confident with our lifetime warranty on data retention in addition to our standard one year warranty on faulty manufacture. 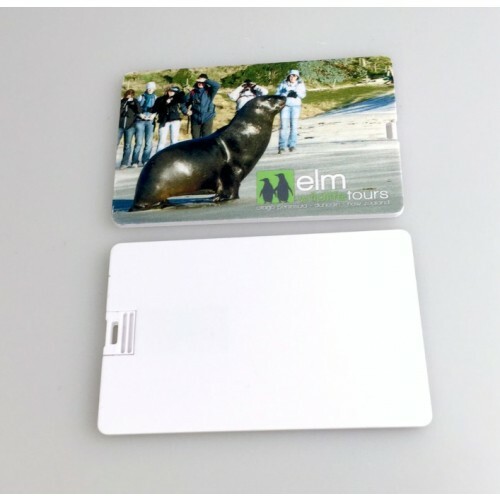 Our custom branded business card flash memory drives are a fantastic marketing tool as you can distribute relevant data on them easily while also promoting your company and contact details. Hand them out at business conferences, promotional events, university functions, trade shows, or meet-and-greets. 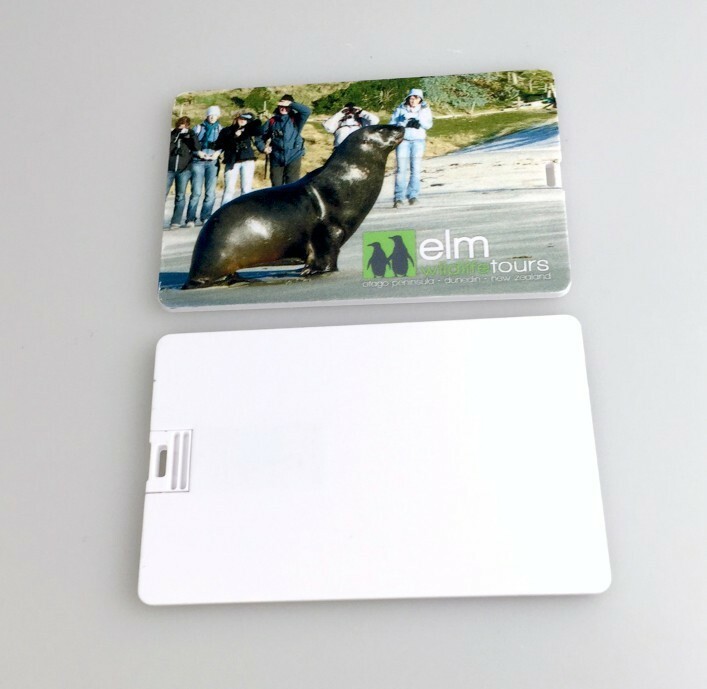 Our pricing covers one side printing in one solid colour on the USB's outer surface. We can also brand in full colour and on the alternate side for a small additional charge. Pricing excludes GST. Our standard price includes free uploading of up to 150MB of your data. We can upload additional data for a small charge per unit, just let us know how much data you require loading. We supply flash drives per standard in individual polybags. There are also additional gift box options and accessories such as lanyards, velvet pouches, keyrings and tins available - please see our range of packaging and accessory add-ons. 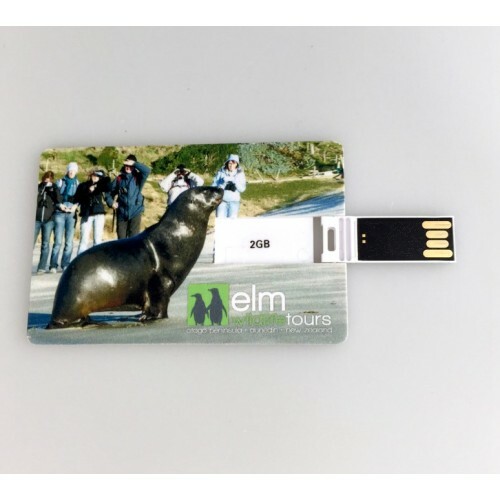 USB Planet's range of customised business card flash drives takes two weeks to produce and deliver from your artwork approval/invoice payment. 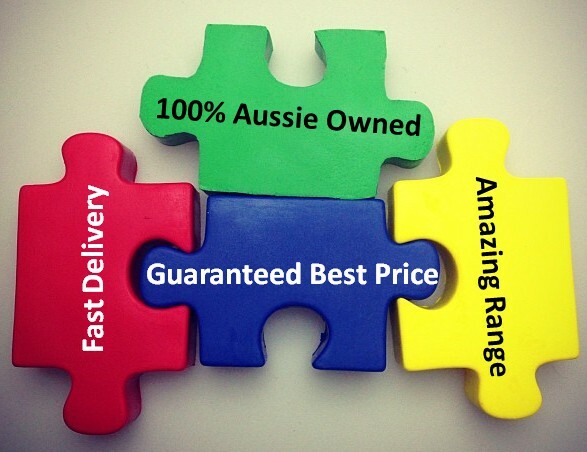 We deliver to all areas across Australia including Sydney, Melbourne, Brisbane, Darwin, Adelaide, Canberra, Hobart, Perth and regional areas in between. 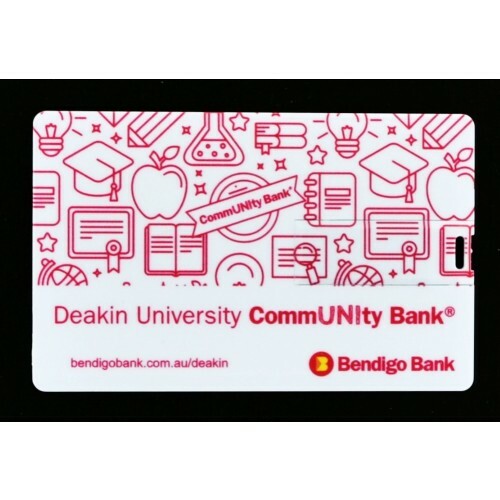 If you require your USB cards fast, we can accommodate 3-day and 1-week options when required. Ask our sales team for further information.